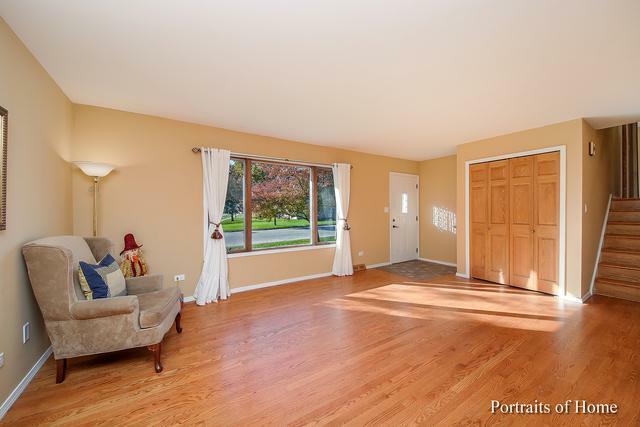 BEAUTIFUL & SPACIOUS SPLIT LEVEL. *** ORIGINAL OWNERS. 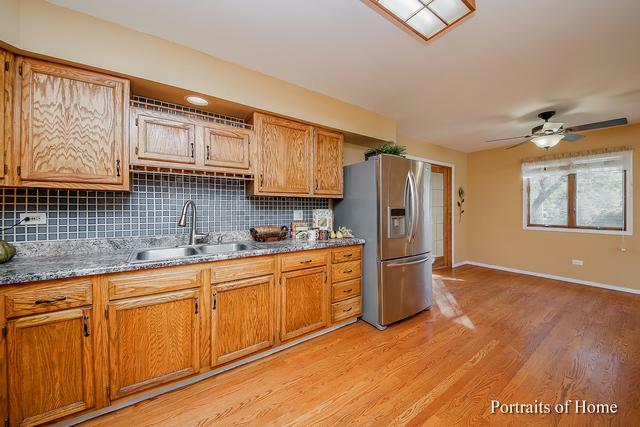 VERY WELL CARED FOR, and Maintained Updated Home ***! NEWER ADDITION OF FIRST FLOOR DEN was built for an elderly family member. Den can easily be converted to a Bedroom with private full bath, or remain as Den, office, or a 2nd Family room..., with many possibilities. HARDWOOD FLOORING throughout 1ST FLOOR. 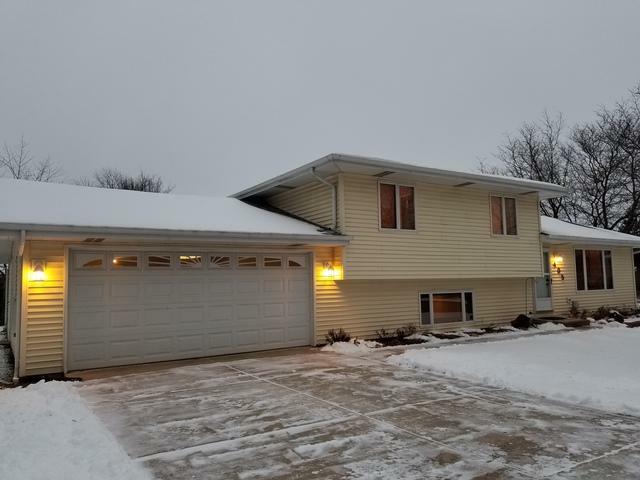 Another NEWER ADDITION to home is added space TO THE HEATED GARAGE ON BACK THAT PROVIDES ADDITIONAL PARKING SPACE FOR 3RD CAR, STORAGE, OR AN OUTDOOR ENTERTAINMENT AREA (MOVIES ON THE PATIO... :-). ALL 2nd floor BEDROOMS OFFER WOOD LAMINATE FLOORING, CEILING FANS, AND WOOD 6 PANEL DOORS. ALSO, LARGE BRICK PATIO, SHED, CONCRETE DRIVEWAY, AND MORE...! 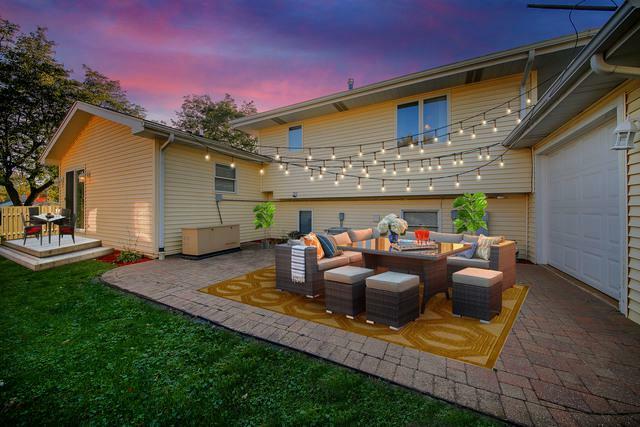 CLOSE TO LUXURY HOMES, TRAIN, THE BEAUTIFUL DOWN TOWN LEMONT, NORTHVIEW PARK, AND SCHOOL. NEW YEAR..., NEW HOME IS READY TO MOVE IN...! A MUST SEE! WON'T LAST!